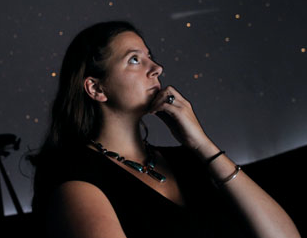 Tabetha finished a Hubble Fellowship at Georgia State University where she worked on direct measuremnt of stellar diameters using interferometry before joining Fischer's exoplanet group at Yale (2012 - 2016) as a postdoctoral fellow. At Yale, she continued her work on stellar astrophysics and worked with Planet Hunters to study binary stars and planets in the Kepler data. Tabby has accepted a faculty position at Louisiana State University and will be moving to Baton Rouge, LA in summer 2016. Peter was a Bateman Postdoctoral Fellow in the Geology and Geophysics department at Yale from 2010 to 2013 and has moved on to a Fellowship at the University of Washington. Peter models the internal structure, dynamics, and thermal evolution of terrestrial exoplanets, with specific attention to magnetic field generation by dynamo action in iron-rich cores. He worked with Debra's group to employ statistical methods to obtain orbital parameter probability distributions from radial velocity data, comparing Bayesian and frequentist approaches. Christian was a Sagan Postdoctoral Fellow, and a Postdoctoral Associate in Debra Fischer's group at Yale and he has moved on to a faculty position in Sydney Australia. Christian is fond of cats, and has a soft spot for New England squirrels. 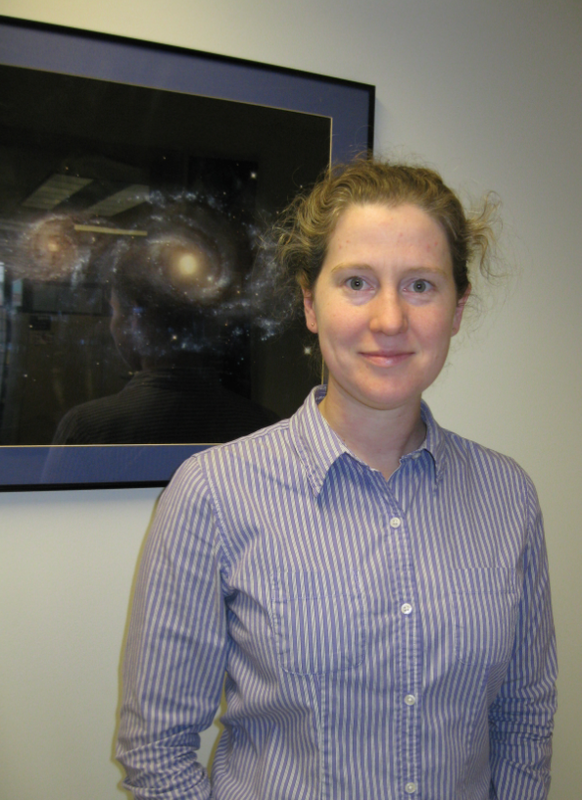 Meg was a National Science Foundation Astronomy & Astrophysics Postdoctoral Fellow at Yale University, in the Yale Center for Astronomy & Astrophysics (YCAA) and the Physics Department from 2010 to 2013. Meg has moved on to Taiwan for a prestigious fellowship. She searches for dwarf planets in the Southern Hemisphere and worked with the Exoplanets group on mining the Kepler dataset for transiting planets and characterizing stellar variability. While not observing, she enjoys hanging out with her black cat Stella. Julien was a Research Scientist in the Exoplanet group at Yale University from 2009 to 2012 and he has moved on to Leiden Observatory His main research areas are instrumentation, with a focus on precise radial velocities. He is the author of refereed and proceedings papers on instrumentation, in particular on high-resolution spectrometers, optical fiber feeds, nulling interferometry and optical data storage. Before joining Debra Fischer's group, Julien obtained his Ph.D. in applied optics at the Optics Research Group of Delft University of Technology, The Netherlands. His research was focused on nulling interferometry for direct exoplanet detection. In particular, he designed and built an entirely symmetric three-beam nulling interferometer. He also owns a European and US patent on polarization nulling interferometry. Finally, Julien Spronck is from Belgium and he is awesome. His hobbies include photography, rock climbing, capoeira, excellent food, and Belgian beers. Rebecca earned her Ph.D. from The Ohio State University where she worked on building and commissioning instruments for the Large Binocular Telescope, MDM Observatory, and the Mayall and Blanco telescopes. At Yale, she was a postdoctoral fellow from 2013 to 2014. She worked on the micro resonator comb with Hong Tang and Hojong Jung. She also worked on innovative fiber slicing and atmospheric dispersion designs. Ji was a Postdoctoral Associate in Debra Fischer's exoplanet group at Yale from 2012 to 2015. He analyzed Kepler data with help from Planet Hunters. 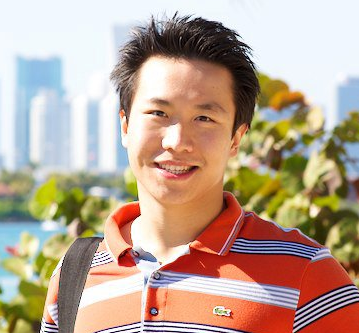 He is also working to understand the occurrence rate of planets in binary and multiple star systems and the impact of chemical composition on planet formation. . Ji has moved on to Caltech for his second postdoc position - hope they can keep up with him!